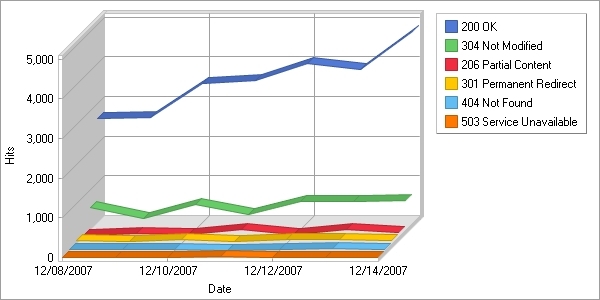 Web Log Analysis software is an important tool for activities like marketing analysis and security management. E-Commerce sites are running businesses for the organization and they would like to see the web logs to see how many people come to the website, how long they stay and what part of the world do they come from. It can be also used for investigation of a web attack. We will evaluate 6+ web log analysis software for your use below. 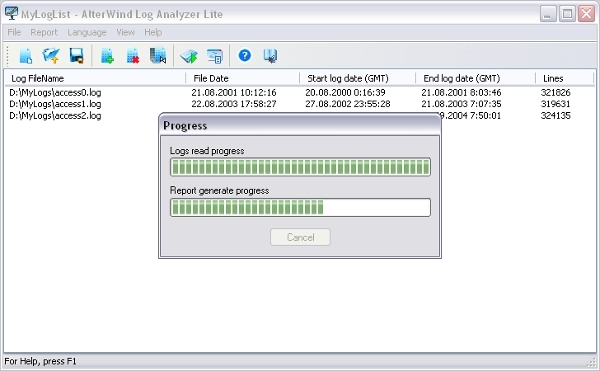 The Weblog Expert is a fast and powerful access log analyzer. It can produce graphs or reports on how many page hits, which pages were accessed, how much time did that take, what all paths were taken within the site. The reports are easy to read reports in HTML or PDF formats. It can analyze logs of various websites. 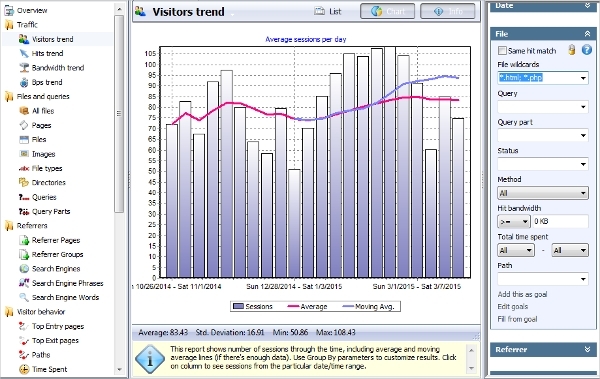 AWStats is a free and powerful Web Log Analyzer software. It has the capability to show graphical reports about the various information in the log. It reports a number of users and number of unique users, visits duration, authenticated users, any robots and also worm attacks. It runs on command line. We have reviewed tools which generally work on a particular platform. Users use various platforms like Windows, Linux, Mac etc., to do the log analysis and hence we evaluate the software which runs on the different platform. Let us now look at 2 such web log analysis software. It is a fast web log file analyzer on the Linux platform. It takes the web log file as input and creates the various reports as desired by you. It does not require any installation and can scan through large weblogs quickly. The HTML reports are self-contained and can be sent to others for reading. Sawmill is a universal log file analysis and reporting software running on Mac platform. It has various plugins for various types of web servers. It provides important reports like visitors report, geographic locations and has an automatic scheduler to schedule the log analysis. It has drill-down reporting capabilities. 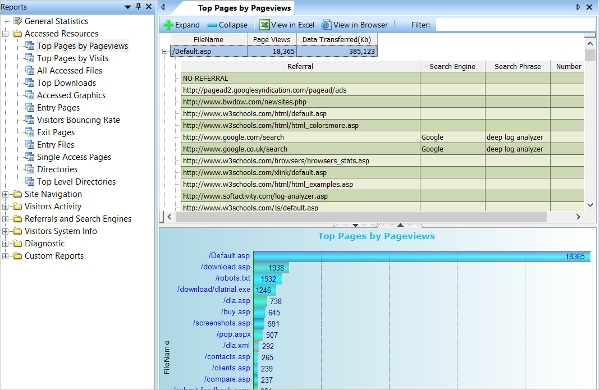 Deep Log Analyzer is a web analytics software used for small to medium scale websites. It gives you detailed reports based on easy steps to create the same. It analyzes logs of standard web servers and provides a report on the top pages visited, referral websites and search engines and words. All this helps in marketing and SEO. 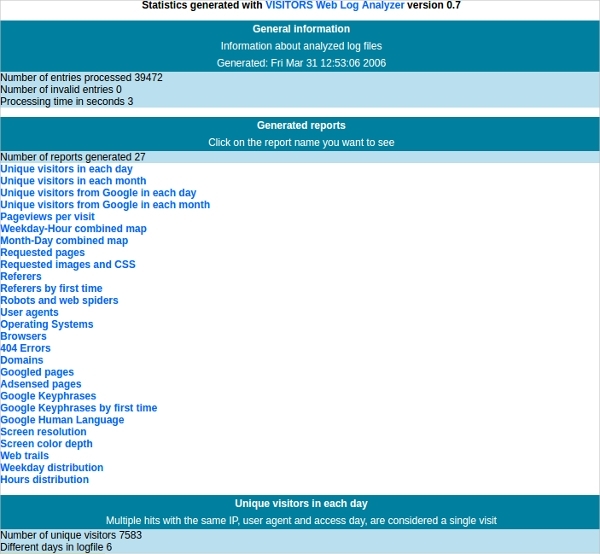 What Is Web Log Analyzer Software? The software has the capacity to quickly process the lines in the log file and provide the appropriate reports. It supports the technical and marketing team.We have evaluated 6+ Web Log Analyzer software and you can use any one of the above to analyze your website. Analyze with these software and provide the right inputs to your marketing and technical teams. It will help you to grow the business by taking the right action on the reports provided by the logging software.